From the sweeping Derbyshire Dales to the legendary stomping-ground of Robin Hood, Orchard Care Homes in East Midlands are surrounded by history, character and life. 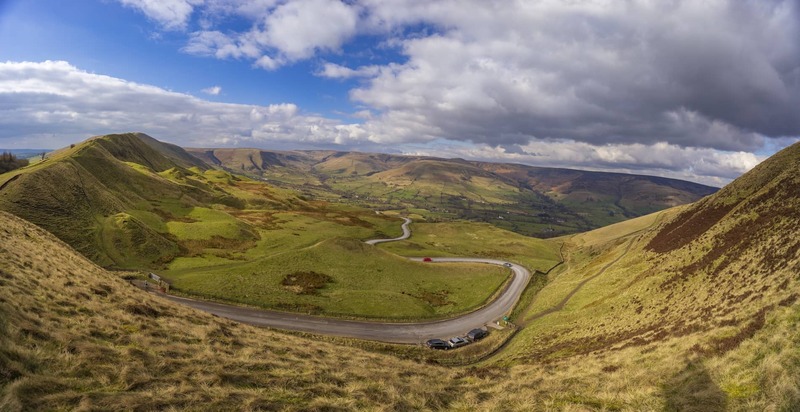 Derbyshire is home to a national park with craggy hills, sweeping dales, mysterious henges and swathes of dense woodland. Our homes lie close to the South Yorkshire border in Chesterfield and Eckington. Nottinghamshire is famed for its deep forests steeped in folklore. Nestling in a pocket of the Maun Valley surrounded by hills is Mansfield (which takes its name from the River Maun) and home to Orchard Care Home residents. Leicestershire is famous for its battlefields and its Balti. Trace the footsteps of King Richard III to Bosworth Fields and reconstruct the War of the Roses. In Leicester, you can time travel from Saxon cathedrals to space discoveries and shopping centres. Lincolnshire borders Norfolk, Cambridgeshire, Leicestershire and Nottinghamshire. At its heart is Lincoln City, known for the medieval Lincoln Cathedral. North East Lincolnshire has miles of breathtaking scenery from coastal paths to the rolling Lincolnshire Wolds. The area has over 50 parks and open spaces ranging from small grass play areas to a country park covering over 150 acres.